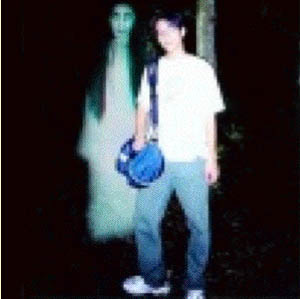 People have been mislead and are taking images that they have been told are paranormal when they have normal explanations. This type of "education" is only hurting the field by making any collection of evidence that may exist secondary to collecting "evidence" that we know for a fact is not real. The problem with Hoaxes that that it takes this situation one step further by not only making the field of paranormal research a less credible subject, but because the people that are usually looking for an answer are only losing their money to these hoaxers who know the reality behind the images. 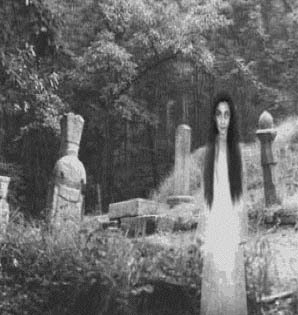 These types of images are also faked to increase business for supposedly haunted locations or increase the credibility of "ghost hunters" that record this type of image. 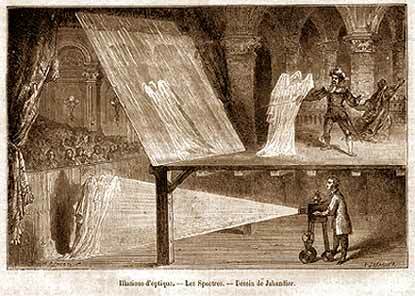 The history of hoaxes go back to the beginnings of photography. One of the first recorded Hoaxers was a Boston photographer by the name of William Mummler. 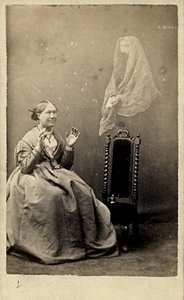 He claimed that he was photographing himself and discovered a way to capture spirits on photographic plates (The film of the time). He convinced many people that he could capture the images of the dead including the spirit of Abraham Lincoln. 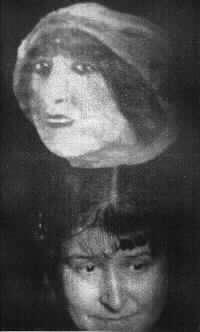 The images were also the precursor to the Hoaxed Ectoplasm images that became popular in the late 1800's. Even though we think that these images are unbelievable now, they were taken very seriously when they were printed. As time and technology has advanced so has the ability of the hoaxer to create more believable images. One of the more popular images currently is the energy trail. opportunity to "paint" in a column of light. The energy trail can be taken to an extreme if the photographer understands the technique fully. Another popular form of hoaxing images is by using double exposures, this type of image is very easy to create. The ability to create the type of image has been improved by the introduction of digital imaging, however the addition of digital editing is not needed. All three of these images use an in-camera double exposure technique. This means that even though the images were taken with a digital camera, the data can be examined and verified that no editing has been done. So the fact that an image is an original has nothing to do with its credibility. 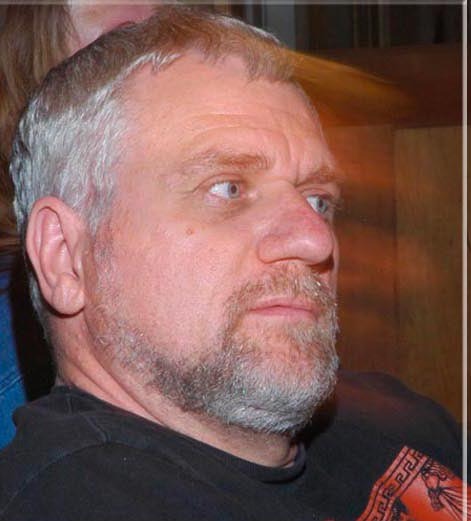 Once it was just a photographic error, but now do to Hoaxers the "Companion Spirit" has become a way to psychologically hurt people and make money. Click on the Companion Spirit button on the menu to learn more. many different photographs from all over the world. Eventually the hoaxer confessed and the images explained. This however did not stop people from believing that the images were real. One of the most famous hoaxes was the Wrecking yard ghost. 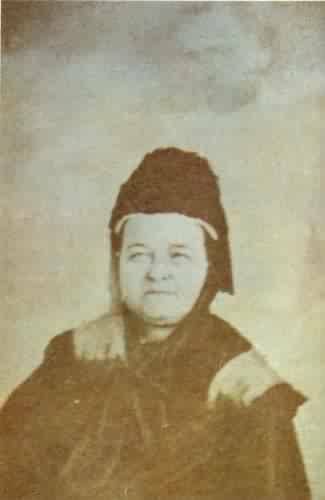 It was labeled as the first real "proof" on video of ghostly activity. Several different paranormal research groups investigated the site and the video and stated that the video was of a ghost and that the site was definitely haunted. 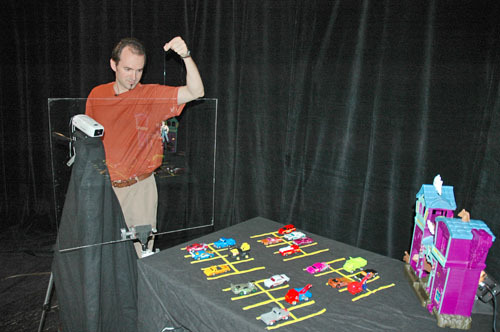 Using the Peppers Ghost effect to re-create the video in the studio. Just like the Snake Oil salesmen of the past, when people see an opportunity to make money or gain popularity they will seize the moment. This has been the situation in the paranormal from the beginning and unfortunately it will remain that way.